did someone try to copy? I'm just here to tell you that this is over. I am selling the blog. Just bid in my guestbook,with whatever you want. The blog's name will stay the same as the rules too. And also the credits will be to me. I created the blog. 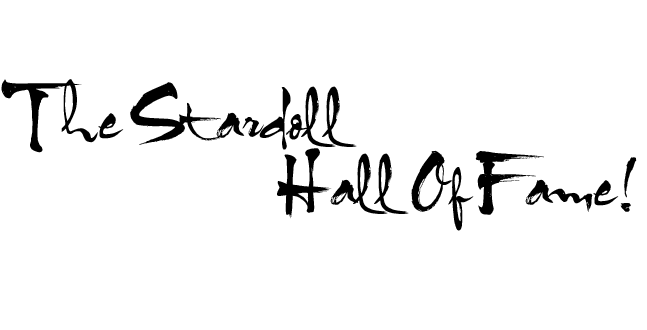 A new blog is on the Stardoll Blogger World. Also BBS is hiring again! Visit it here if you want to apply. Also,don't worry,I know the blog isn't really active,but it'll be really really soon. Best dressed list of the party!